Uploading and selling your beats on Airbit is both easy and confusion free, out of the many platforms available such as Beatstars, SoundClick and BeatBrokerz, Airbit is without doubt the easiest to use, taking complicated functionality and making it simple to integrate with your beat selling website as your primary E-commerce solution. In this tutorial i’ll be showing you the exact process step by step to upload your Airbit and get them ready for marketing to your audience. 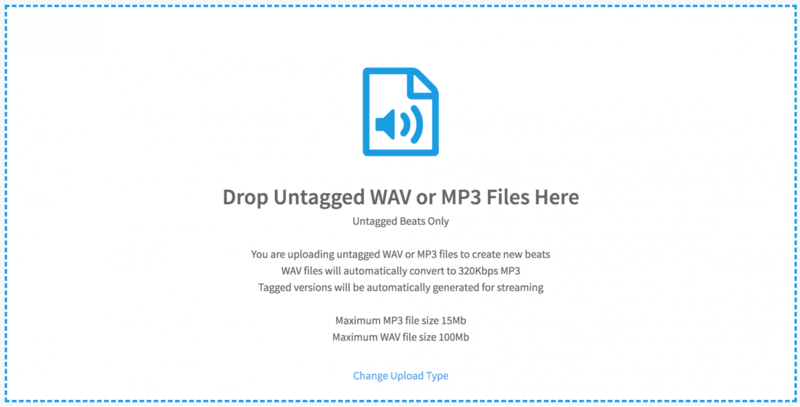 Before you even think about uploading your beats you need to make sure that you have them prepared, you’ll need an Untagged WAV, a Tagged MP3 and the beats track-outs compressed as a Zip file. Now on the left hand side of your dashboard hit Beats and then upload. 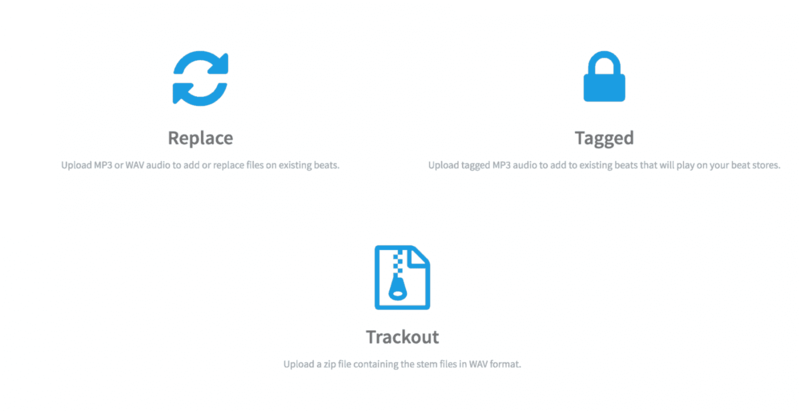 Since that you have already prepared your beats, now you can start uploading your files one by one, hit New + and get ready to upload your Untagged WAV version. Now hit the sound wave icon to upload the Untagged version of your beat. Now select your Untagged file. This is perhaps the most important part of the upload process, now you need to fill out all of the relevant information about your track such as Name, Tempo, Genre, Mood, Lease Price and the most important part of all, tags! 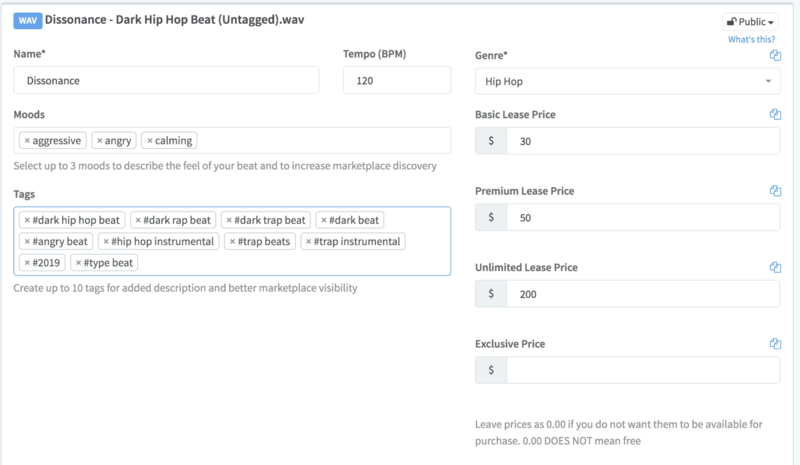 Your tags need to describe the characteristics of your beat, so if your beat is dark trap, make sure to include it in your tags, the better you do this the higher your chances of being found in the Airbit marketplace. Once you’re done filling out all of the relevant boxes, hit save. Now you have to return to the upload page and hit Tagged. Hit the drop down menu and assign the tagged version to the WAV version you uploaded previously and then save it. Now it’s time to upload your trackouts, hit the zip file icon and select your compressed zip file containing the stems of your beat from your computer. 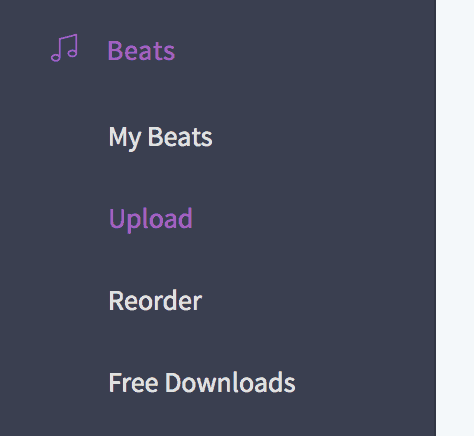 To assign your trackouts to your beat hit the drop down menu select the beat and hit save. Now its time to upload your artwork, start by hitting Artwork on the left hand side of the Airbit interface. 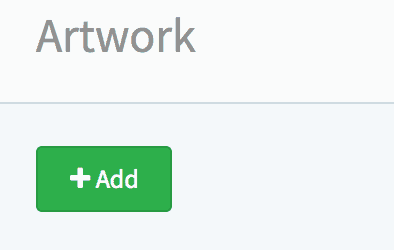 Now assign your artwork by selecting your track and then hit save! Now that you have uploaded your beat, its time market the F out of them! Optimise your sites search presence for SEO, upload a tonne of beat videos to YouTube and start building an email list!